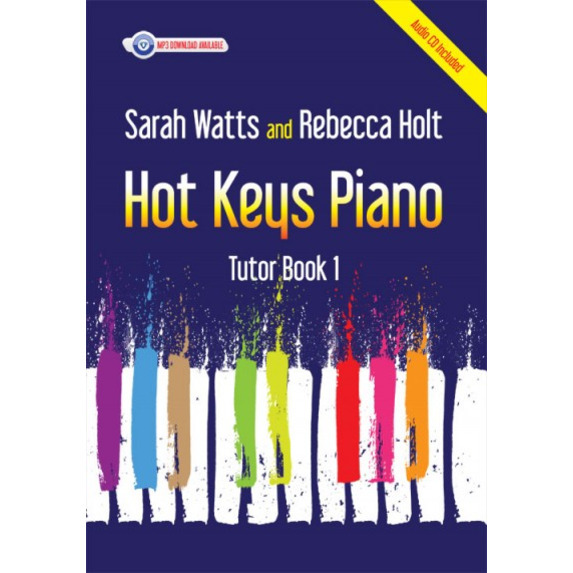 Hot Keys Piano Tutor Book 1 is a colourful and contemporary new piano tutor that combines good technique with fun and imagination. 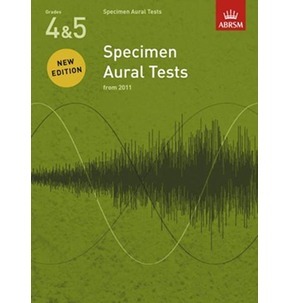 Teacher and pupil parts are both available on the CD and MP3 backing tracks, which also include a rhythm section. 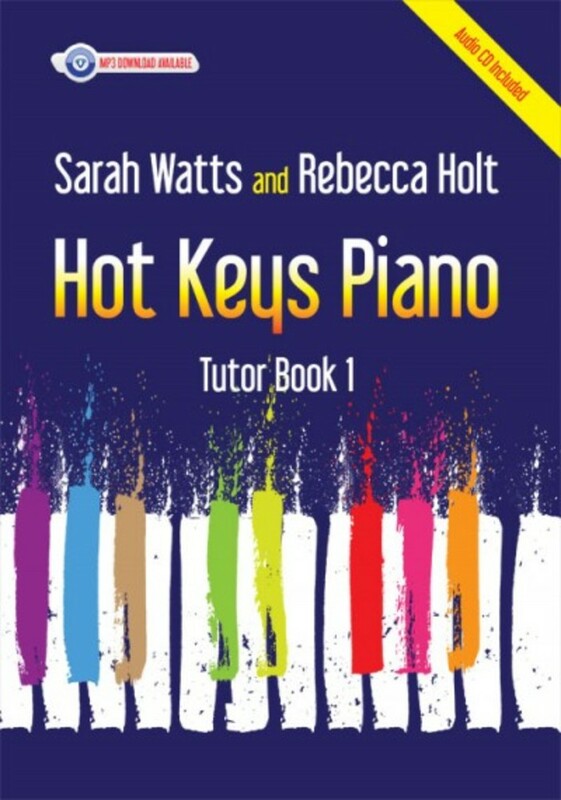 Hot Keys teaches piano technique and music literacy in a rounded and imaginative way. 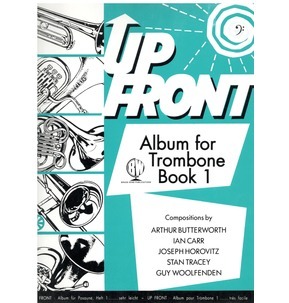 Both note reading and pattern recognition are of equal importance to creative opportunities such as composition, improvisation and playing by ear. Many of the pieces have words to aid note and rhythm learning, and there are inspiring accompaniments for the teacher to play. 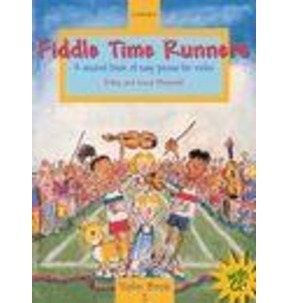 The innovative ideas and exercises encourage a good foundation and make learning the piano an enjoyable experience. Do You Want to Play the Piano?